Forager on dark comb. 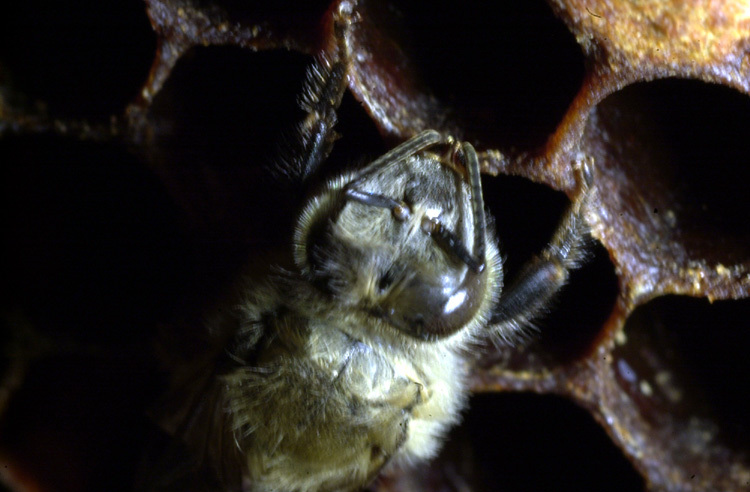 Comb showing signs of propolis-coated rims. It’s been a while sence I stopped by to read your post. Thanks I enjoy it.